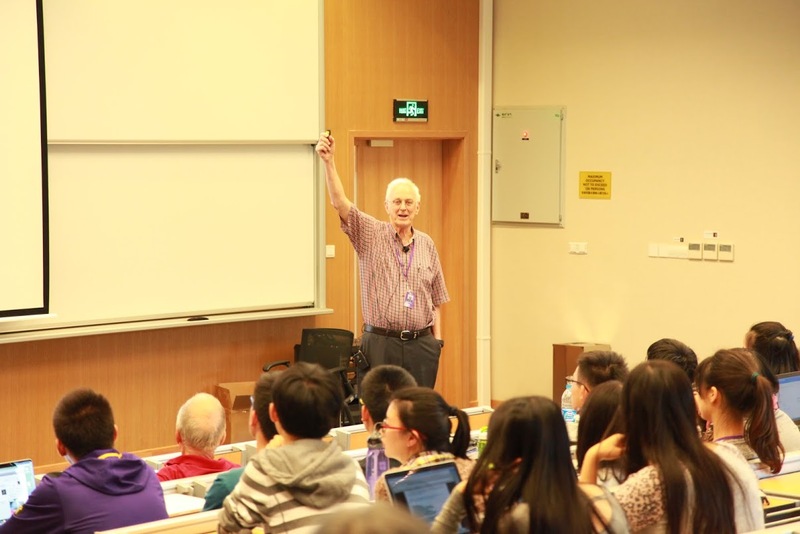 Fanghua Lin, Yisong Yang, Stephen Douglas and Myself have launched the Maths Club of NYU Shanghai. 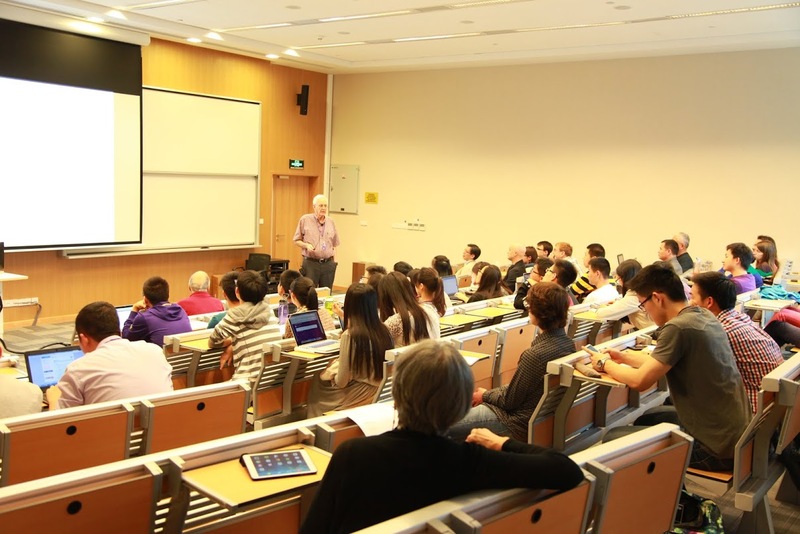 The Math Club is a student club at the Institute of Maths of NYU Shanghai; open not only to math majors but also to all students interested in mathematics and its applications. Its goal is to promote mathematics to a broad audience and bring together all people enthusiastic about mathematics. -Collecting and sharing useful links for math resources. -Initiation to research: quizzes, case studies, projects, brain teasers, fun problem. -Promoting and encouraging undergraduate research through our Suggested Articles section on the Math Club webpage. -Some articles dealing with maths foundation, its connection to other fields and its applications. There are many in AMM (Susanna S. Epp: The Role of Logic in Teaching Proof, The American Mathematical Monthly, Vol. 110, No. 10 (Dec., 2003), pp. 886-899, Arthur Rosenthal: The History of Calculus, The American Mathematical Monthly, Vol. 58, No. 2 (Feb., 1951), pp. 75-86). 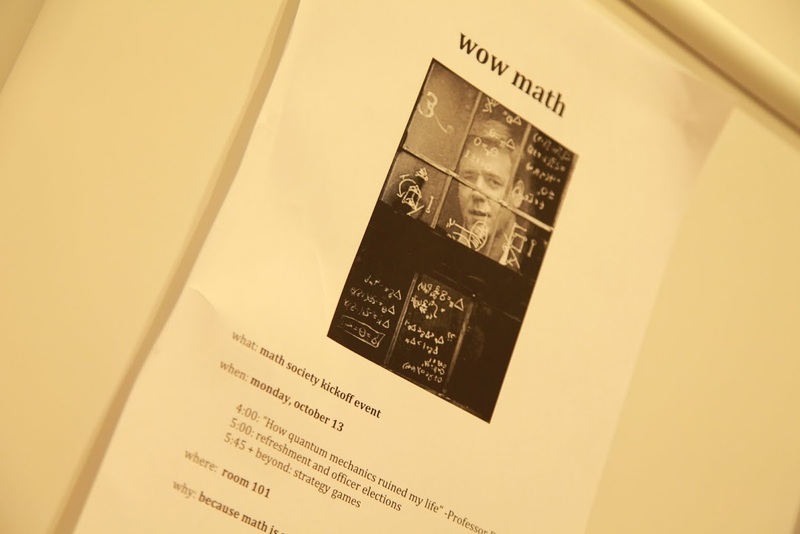 These articles will be discussed in the Maths Club. 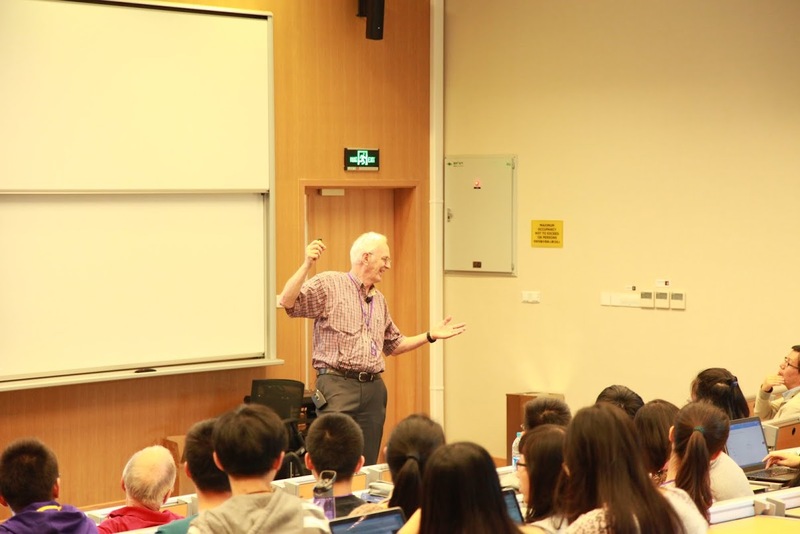 -We will also invite some specialists of the history of maths and epistemology to give talks and to organize 1 hour session of questions..
For many students, maths is an abstract subject which has nothing to do with real life. It will invite some people working in finance, engineering to give a talk about how they are using what they learnt during their studies in their work. Below is the program of the Inaugural day. p. m The inaugural speech of Provost Joanna Waley-Cohen. 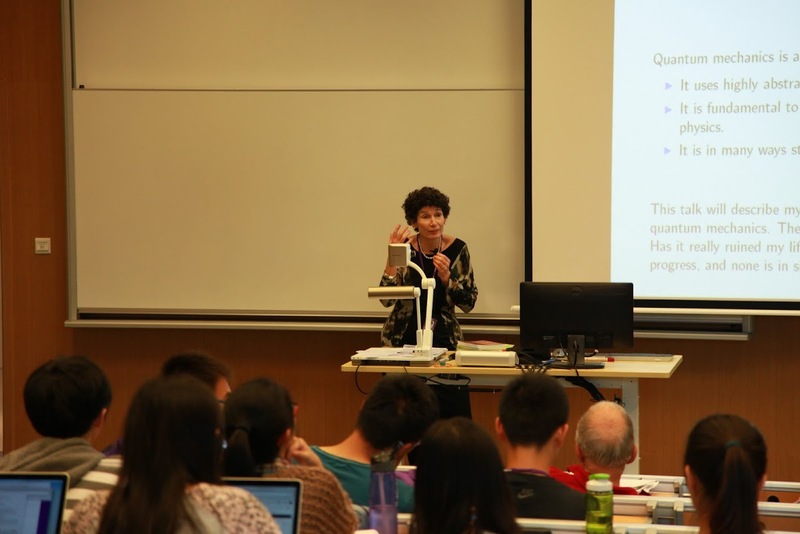 10 p.m Speech of Professor Fanghua Lin. 20 p.m Refreshment, Discussions, submission of the applications ( President of the club, Vice-President, Treasurer, Secretary). 15 p.m Reporting the results. 30 p.m Game ( please see the details below). 1) It uses highly abstract advanced mathematics. 2) It is fundamental to all modern science, including chemistry and physics. 3) It is in many ways still mysterious. 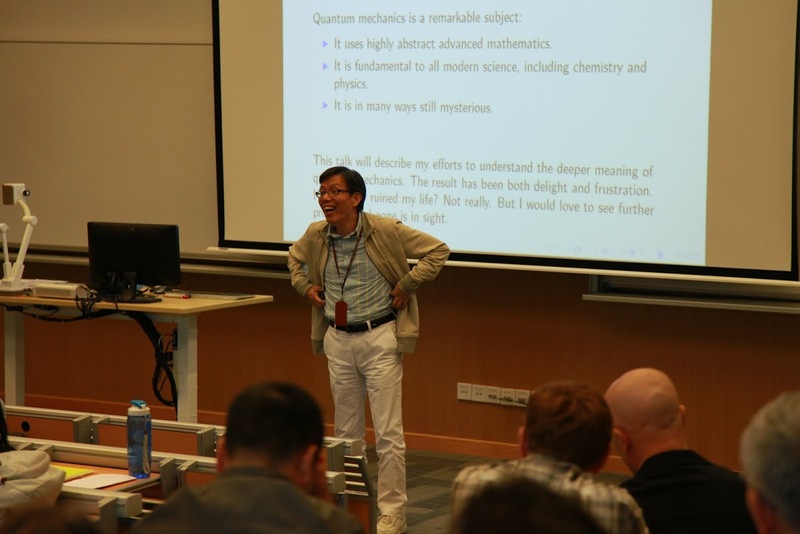 This talk will describe my efforts to understand the deeper meaning of quantum mechanics. This is a classic two-player board game of battlefield strategy. Each player commands a troop of 25 game pieces: 1 Flag, 1 Army, 1 Corps, 2 Divisions, 2 Brigades, 2 Regiments, 2 Battalions, 3 Companies, 3 Platoons, 3 Engineers, 3 Mines, and 2 Bombs. To win a game, one must either capture the Flag piece or defeat all the movable pieces of the opponent player. and guarded by movable troop pieces and unmovable Mines. This is a four-player board game similar to Two Armies. Four players are playing as two opponent allies and the goal of a game is to capture the two Flags or defeat all movable pieces of the two allying opponents. 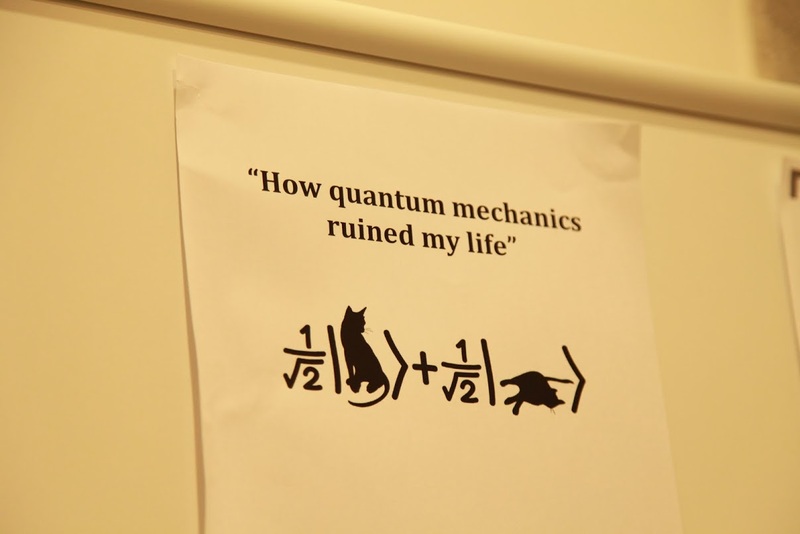 Finally It seems that William Faris won against Quantum Mechanics…He ruined Quantum Mechanics Life!! Everyone is listening very carefully to William, Olympian Calm…. Fanghua told us several times that he wants this Club to be a fun Club, and he is showing us the way!! Provost Joanna Waley-Cohen giving her Inaugural speech….